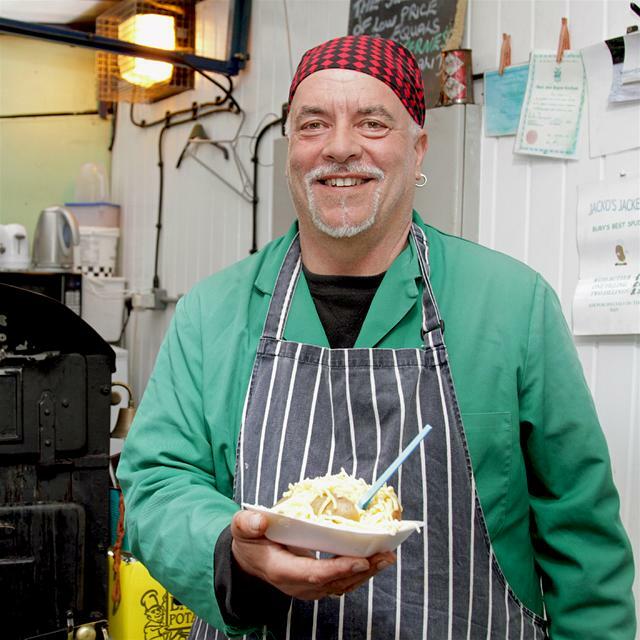 After 25 years on Bury Market as proprietor of Jacko's Jackets jacket potato stall, Bill Jackson is hanging up his bandana so that he can enjoy his retirement. Bill said: "It has been a pleasure to be part of such a well-known, buzzing market, serving and chatting to my customers for so long. I would like to thank all my loyal customers for their business and also the market's staff who have always been helpful. I also wish the new owners of the stall all the best for the future. ""After working for 50 years I am now ready to enjoy a bit of relaxation and pursue my hobbies but will always remember my 25 years on the market with a great fondness, especially for all the people I met." Andrew Heyes, markets manager, said: "Bill is one of those traders who make Bury Market the hugely popular attraction it is. I would like to pass on my best wishes to Bill and hope he has a long and happy, and most well deserved, retirement.